The race between HighDistortion and Ninja to be the first player with 100,000 kills in Fortnite was very anticlimactic. Ninja and HighDistortion were in lockstep with Ninja reaching 97,000 eliminations just days before HighDistortion, represented by Team SoloMid, hit that mark. 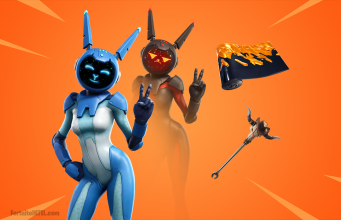 They seemed poised to end up in a race for the finish line with HighDistortion averaging more kills per day than Ninja at the time. Around that 97,000 kill mark, media outlets began paying more attention to the race and everyone from Dot Esports to Newsweek covered the race. Also around that point, both players began promoting the race to 100k as well. HighDistortion started titling his Twitch streams with his kill count and the race to 100k. Ninja posted a YouTube video using the race as the title and both players seemed prepared to go all-in. Just days later, the race was all but over. HighDistortion began pulling off 30-hour streams in his quest to reach the mark and Ninja quickly conceded. It makes sense that Ninja wouldn’t want to go all-in for this record. He has a much higher profile than HighDistortion so the milestone likely meant more to the TSM pro. He’s also adhered to a strict stream schedule and doing marathon streams would have thrown that off a bit. For HighDistortion, this victory is an incredible accomplishment and secures his place as one of the absolute best Fortnite players in the game. His 30-hour streams were marathons of endurance it’s incredible he was able to keep his wits about him and stay sane. At the time of writing, High Distortion sits at 100,091 kills and has taken a much-deserved break since hitting the mark. Ninja sits at just under 98,500 and will likely be the next player to reach the mark, although Xbox player Shipings716 has an outside shot with about 96,500 kills. 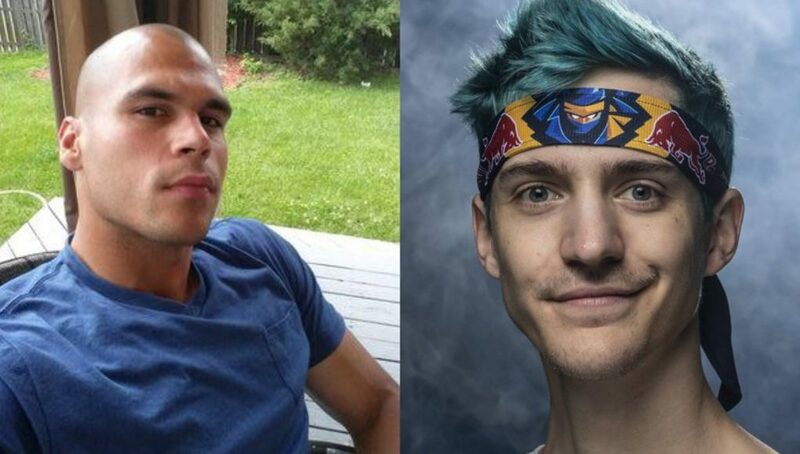 Ninja does still hold the record for most wins and boasts a K/D over three kills higher than HighDistortion. Still, this win belongs to HighDistortion and with the hours he put in, he definitely deserves it.